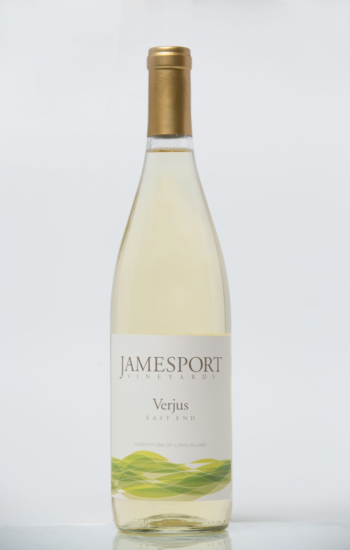 Jamesport Vineyards is a father-son collaboration that began in 1986 making it one of the North Fork’s oldest vineyards. Since Ron Goerler Sr. acquired the 165-year-old barn that houses the winery and tasting room a lot has changed, both aesthetically and agriculturally. The tasting room has increased to accommodate an ever growing number of visitors. The great lawn out back provides the perfect setting for the Jamesport weekends where people gather to enjoy good wine, live music and light fare. Other event spaces throughout the property provide the perfect setting for weddings, private parties and small gatherings. In the vineyard, Ron Jr. continues to update their plantings ensuring they produce the highest quality of fruit available in the region today. The Goerlers have seen their commitment to upgrades result in an increased customer base and greater visibility of their world-class wines. Jamesport Vineyards has long been a father and son collaboration. But now there are three generations of the Goerler family involved in the vineyards as Alex, Anna, Sarah and Olivia have joined their dad and grandfather in vineyard operations. All agree that while the work is very challenging, it is extremely satisfying. Jamesport, one of the original Long Island wineries, was founded in 1981 when Ron Sr. bought Early Rising Farm in Cutchogue, a farm that he and his wife Ann Marie had long admired. The intent wasn’t originally to get into the wine business. However, after the success of their initial crop, they decide to give it a try. The rest is history that is now 35 years and growing strong. The Goerlers take a sustainable approach towards their business and recognize that they are stewards of the land that bears their fruit. Their attitude is the same about the wines they produce and as such, they interfere with nature as little as possible. The business is also very labor intensive and subject to many uncontrollable factors such as the weather. So why do they do it? “It’s a labor of love”, says Ron Jr. “You have to have a passion for it.” Today Ron Jr. serves as President and oversees the day-to-day operation of the vineyards. His dad still keeps a hand in the business and the children are taking on more and more responsibility each day. 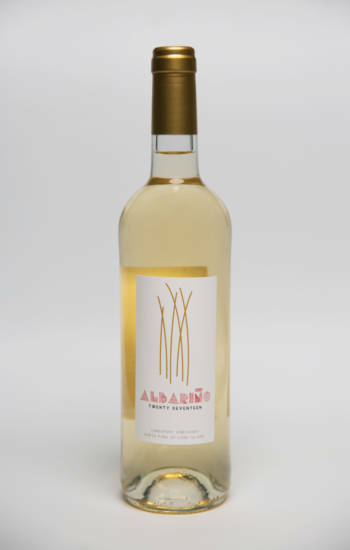 The family has 60 acres of land of which two-thirds are vines that produce 4,000 cases of wine per year. 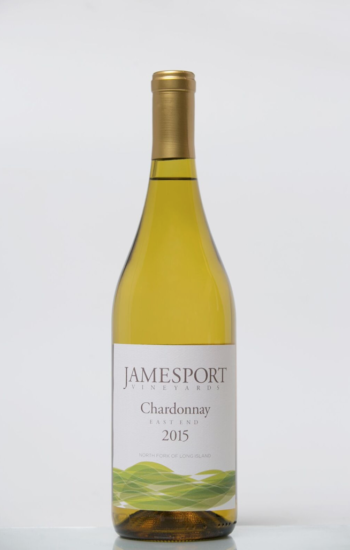 Jamesport Vineyards award winning wines can be found on the menus of some of the top restaurants in Manhattan and throughout the region. The Goerler family are “stewards of the land” practicing sustainable viticulture. This concept of farming grew out of the organic movement and became fine tuned during the late 1980s. Adopting such a practice allows Jamesport Vineyard to meet the needs of today without compromising the ability to successfully harvest the land in the future. Sustainable farming attempts to minimize environmental impacts, ensures long-term economic viability and addresses the societal concerns regarding preserving the land for generations to come. These practices are adhered to throughout the management of winemaking process to include vine growth and fruit production, the control of weeds, insects and disease and soil fertility. It also leads to a safe and healthy work environment. Please feel free to stop by to learn more about how environmentally and socially responsible practices are an integral part of how Jamesport Vineyards does business.